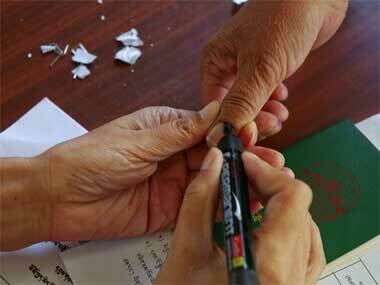 Defying militant threats and boycott calls by separatists, 64.5 percent of electorate voted in the first phase of panchayat elections in Kashmir. 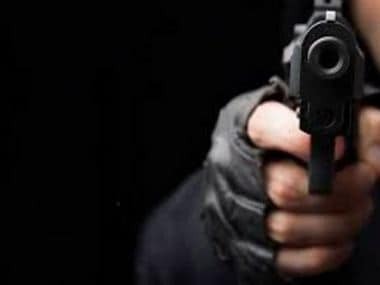 BJP state secretary Anil Parihar and his brother Ajeet Parihar were shot dead on 1 November by suspected militants in a dark, narrow lane leading to their house in Kishtwar. 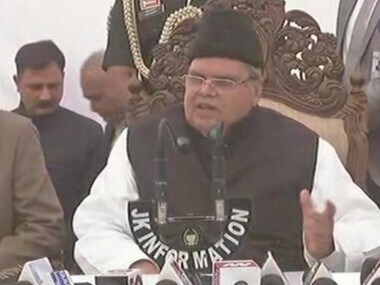 Jammu and Kashmir governor Satya Pal Malik on Monday claimed that the terrorists who killed Bharatiya Janata Party (BJP) leader Anil Parihar 52, and his brother Ajit Parihar 55, on Thursday have been identified and will be booked. 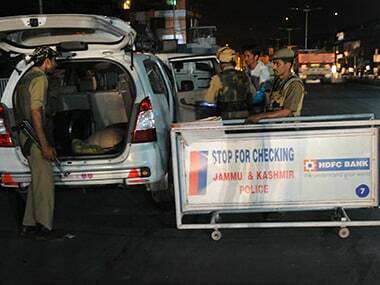 Aanil Parihar, the state secretary of BJP in Jammu and Kashmir, and his brother, Ajit Parihar, were killed by unidentified gunmen in Tapal area of Kishtwar on Thursday night. 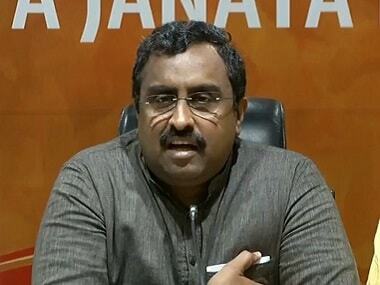 The news of Jammu and Kashmir BJP state secretary Anil Parihar and his brother Ajit being shot dead in Kishtwar has garnered reactions from political leaders across the spectrum. 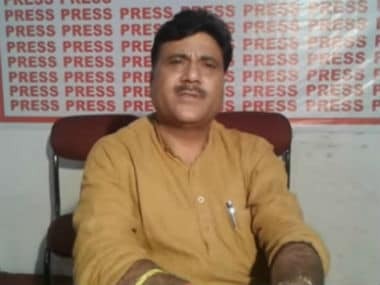 Jammu and Kashmir BJP state secretary Anil Parihar was on Thursday night shot dead by unidentified gunmen in Kisthwar district.